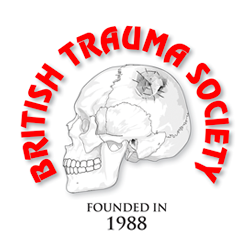 Welcome to the British Trauma Society (BTS) Member Area. For registered BTS Members please input your details below to access the Member Area. These pages are for registered BTS Members and those wishing to register for our events or email updates. If you have not accessed the BTS Member Area previously please sign up using the boxes below.